Kate's Closet Blog: Five Inexpensive Holiday Gifts! Christmas is only one week away & if you're like me you might be finding yourself with a list of people still to buy for and not a gift in sight!! !..so hopefully this will help. I did some research and discovered 5 inexpensive gifts that any girl would love! They can all be found online and can be shipped in time for Christmas!!! Use Code 50HOLIDAY on orders over $25 at checkout to receive 50% off all Holiday Gifts! <-AWESOME! 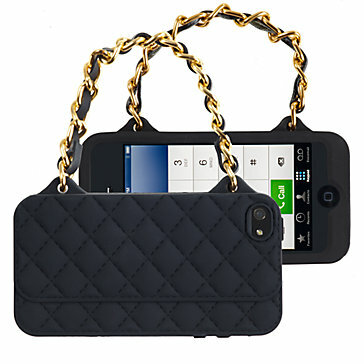 every color she could POSSIBLY need..
protect her phone with one of this season's hottest looks - Quilted! 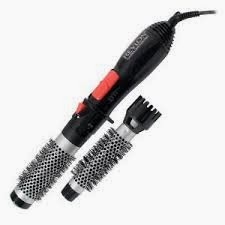 Revlon Perfect Heat Hot Air Styler -$19 HERE! give her a salon blow-out every day! !